Did watching The Game Awards last night get you in the mood to spend some cash? Looking for an early Christmas present for that special gamer in your life? Well, Microsoft has you covered with their The Game Awards 2018 Sale, which offers deals on a number of the games featured at the show. 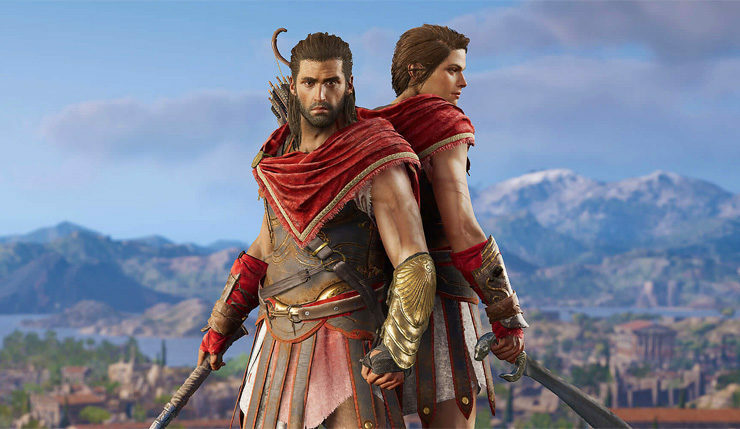 Grab discounts on Assassins’ Creed Odyssey, Call of Duty: Black Ops 4, Red Dead Redemption 2, Forza Horizon 4, and more! A lot of these deals are better than the ones recently offered for Black Friday, so don’t sleep on this sale! The Game Awards 2018 sale won’t last for long – the deals are only valid through December 9, so if you’re eyeing any games, grab them sooner rather than later. What do you think? Planning on picking anything up? Looking beyond the really big games, I suggest you all check out A Way Out, Dead Cells, Dragon Ball FighterZ, and Overcooked 2!